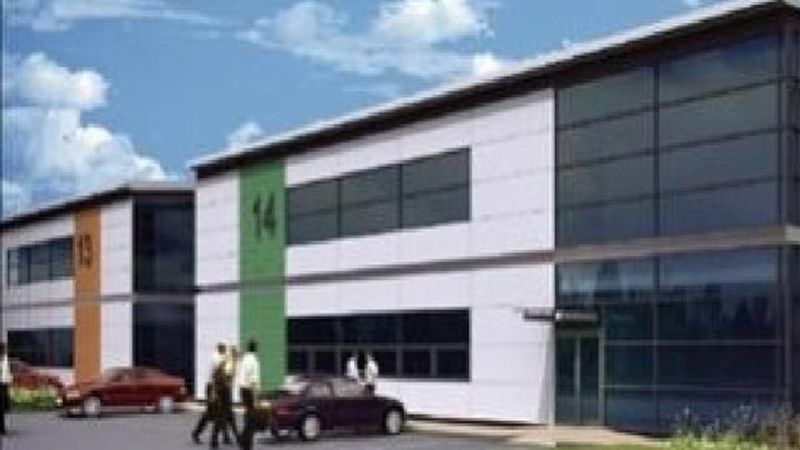 Queens Court will offer 5 large industrial units ranging in size from 1,363 sq m (14,673 sq ft) up to 1,709 sq m (18,393 sq ft). The units offer high quality manufacturing or distribution space providing the ideal location for small and large companies wishing to develop in a well established and accessible location. floor loading at 37.5 kN/sq.m and male & female/disabled toilets.